Wealthy families bear the burden of complicated wealth. Getting it right, starts by uncovering the truth. 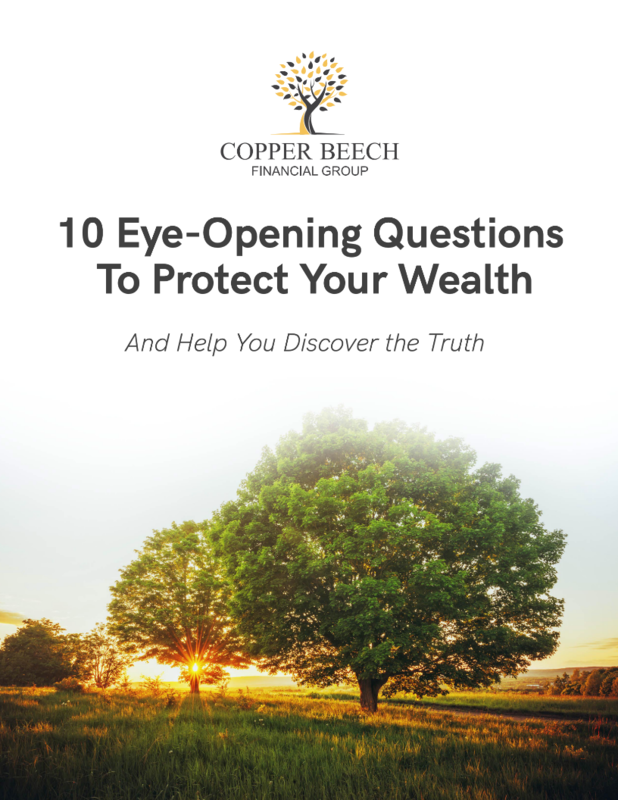 Understand and organize your wealth for a better life. Your family needs a CFO. That is what we do. Focus on being a parent, a spouse, a grandparent, a sibling, a community mentor, a successful business owner.